The racing game Grand Prix Rock ‘N Racing is out now for Nintendo Switch in North America and Europe digitally via the Nintendo eShop for $7.99 / €7.99. 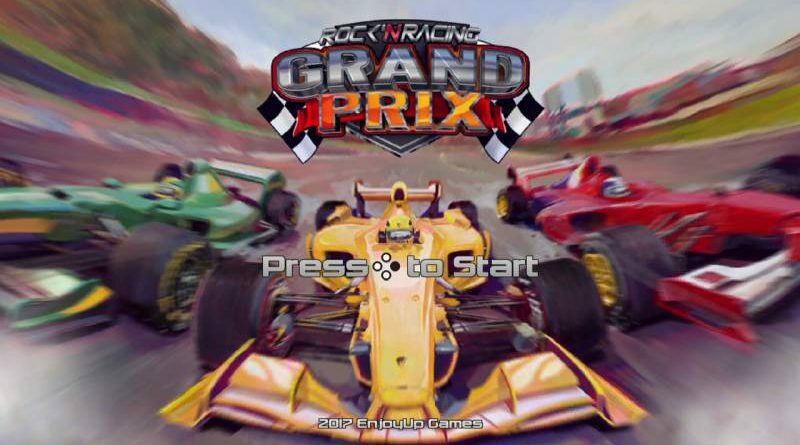 Grand Prix Rock ‘N Racing offers fast and exciting races. You can evolve your car, improving the engine, brakes, tires and more until you’ve achieved the perfect evolution to win the Championship! The game features online leaderboards where you can compare your best times with those of your friends and players from around the world. Lots of Rock ‘N Roll music.